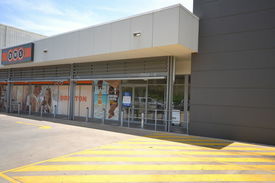 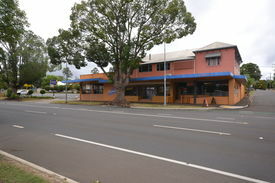 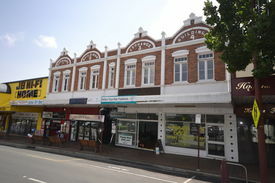 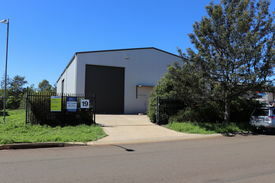 228 Commercial Real Estate and Properties in Toowoomba And South Eastern are listed in 9 categories. 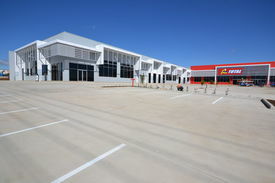 We have 80 Offices for Lease , 73 Retail Shops for Lease , 64 Industrial Warehouses for Lease , 5 Other Commercial Properties for Lease , 5 Showrooms for Lease and 2 Hotels and Leisure for Lease . 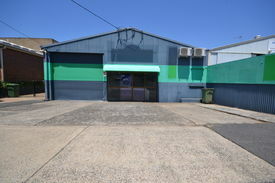 New Showroom / Warehouse Complex $172,115 pa + GST + Outgo..
New Showroom / Warehouse Complex $55,000 pa + GST + Outgoi..
Level one open plan creative office space on the thriving Willoughby Road commercial strip. 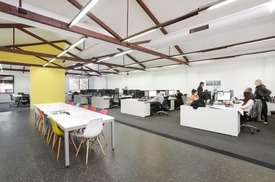 The open plan space features large windows plus skylights throughout flooding the space with natural light. 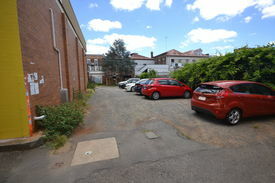 Perfectly positioned just a short walk from the multitude of cafes, bars and eateries offered up by Willoughby Rd as well as a 500m walk from St Leonards train station the property is extremely well located. 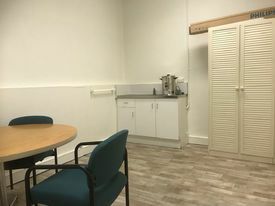 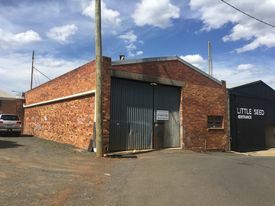 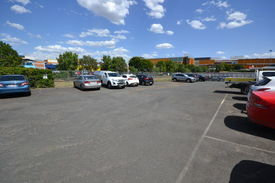 Property features include: High ceilings, exposed beams Large windows & skylights throughout Ducted a/c, partitioned boardroom Kitchenette, male & female toilets Secure parking for 4 cars Rear lane access via Ryan Lane 100m to new Coles site Contact Sutton Anderson for more information today! 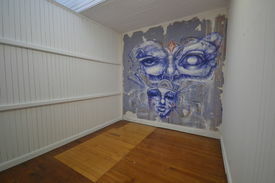 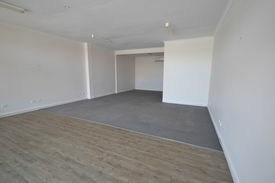 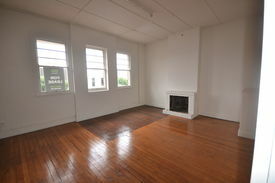 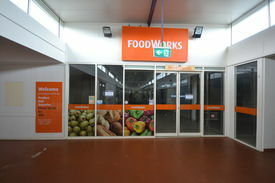 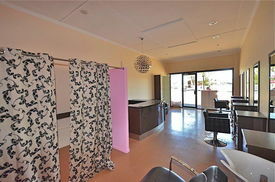 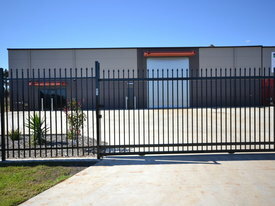 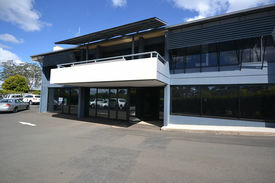 Executive Office - East Toowoomba $17,094 pa + GST + Outgoi.. 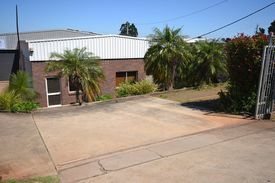 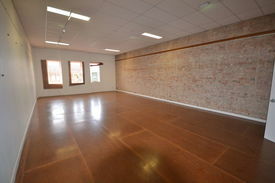 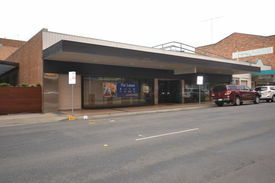 Premium Office Space East Toowoomba $81,000 pa + GST + Outgoi..